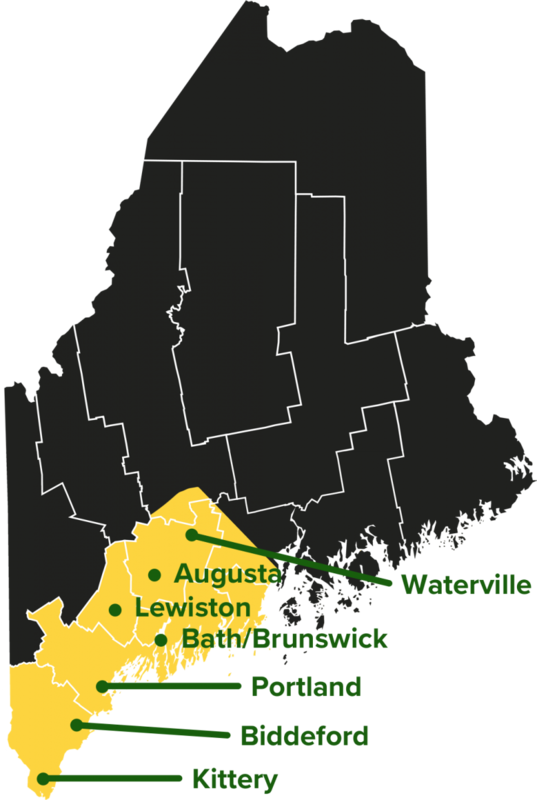 Serving Southern & Central Maine. We guarantee we can haul your junk within 48 hours of your call. Our goal is to recycle as much of your junk as possible to help preserve the environment. The Dump Guys were amazing. I called and they were there within 2 days (at my request). The guys were courteous, neat, hard working and careful of their surroundings. There was not a spot of debris left in the yard or the rooms they cleared. They did an amazing job at a great price to get my sellers home ready to put on the market. Thanks!! our junk and trash removal services, or to request a free estimate. We look forward to hearing from you!